Let Us Handle It Professionally & Discretely! Houses, Condos & Apartments. If You Live There And You Have A Pest Issue, We Can Help. 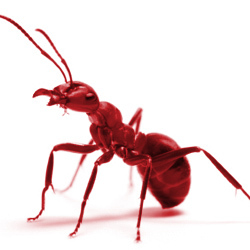 We Not Only Handle Emergencies Fast, We Educate Our Clients On Preventing Future Pest Problems! IT’S TIME TO KNOCK’EM DEAD! 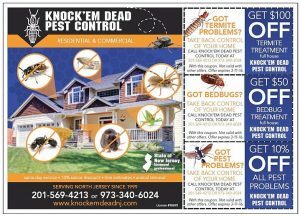 Knock’em Dead has a wealth of knowledge when it comes to ways to prevent pests. 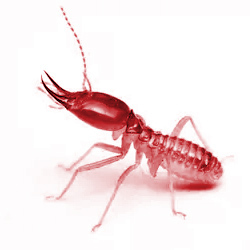 We will assist you with information on what you can do to prevent termites, ants, roaches, bedbugs and more. Once we have identified the causes of your pest issue we will perform the corrections to the structure. 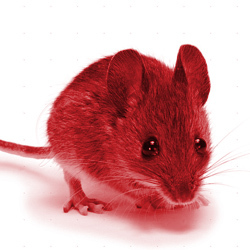 Using over the counter pest control products comes with a risk to your health. Knock’em Dead are trained professionals that use state and national regulated products. We understand the needs of your home or business. 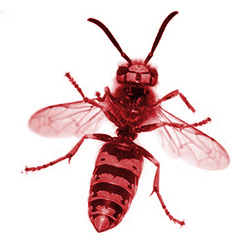 Let us formulate a planned approach to aid in the elimination and reducing a pest invasion. We look forward to working with you. 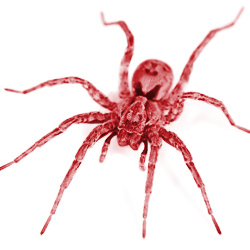 Spiders commonly enter homes through open/poorly screened windows, doors & cracks. 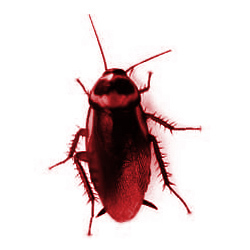 Cockroaches can enter your home from the outside through cracks and crevices to products like grocery bags, purses and on our person! Termites cost Americans more that $5 billion in damage each year and most insurance plans don’t cover the damage. 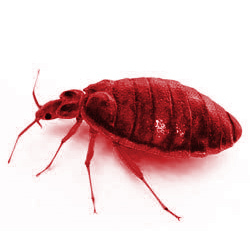 Bed bugs only feed on blood. Under cool conditions, bed bugs have been able to survive up to a year without a meal. The only way to rid your home of bees is to remove the hive entirely. This task requires the correct tools & strategy. Eggs are not attached to the host and will hatch on the ground, in rugs, carpet, bedding, upholstery or cracks in the floor. Rats can transmit a number of serious diseases. 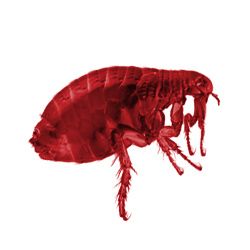 They can also introduce disease-carrying parasites such as fleas & ticks into your home. CLICK HERE FOR GREAT DEAL! 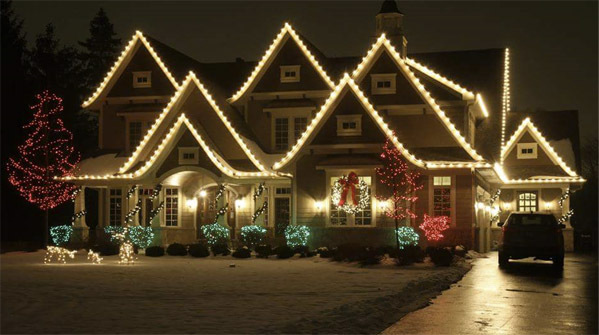 to be thinking about hanging your Christmas lights.